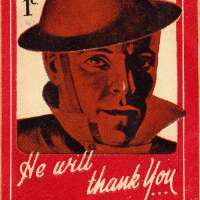 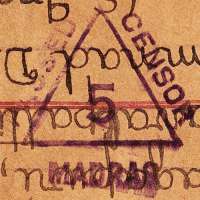 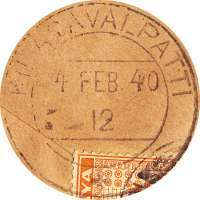 A pair of 2¢ stamps were used. 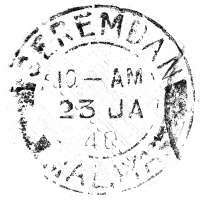 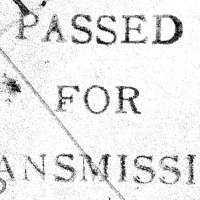 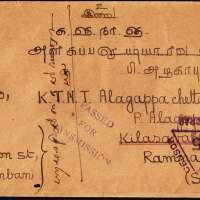 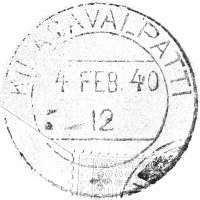 Two censor cachets, one was probably from Malaya: PASSED FOR TRANSMISSION and another from Madras: PASSED CENSOR MADRAS. 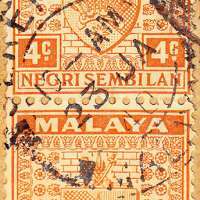 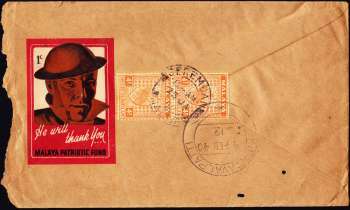 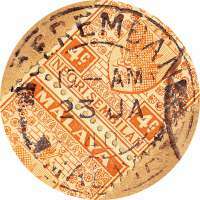 One RED 1¢ Malaya Patriotic Fund cinderella label with edges properly cut was sticked next to the stamp on the reverse side of the envelope.